Both female and male practitioners looking for upgraded medical lab coats will find Medelita’s doctor lab coats exceptional. Gender specific sizing and styling is just one of our distinguishing features. 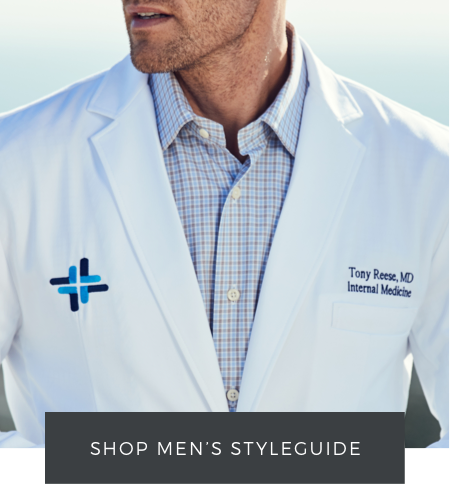 We get it: It can feel like a risk to buy lab coats online. But we’ve dedicated ourselves to creating a lab coat that is comfortable, high-performance, and stylishly designed. 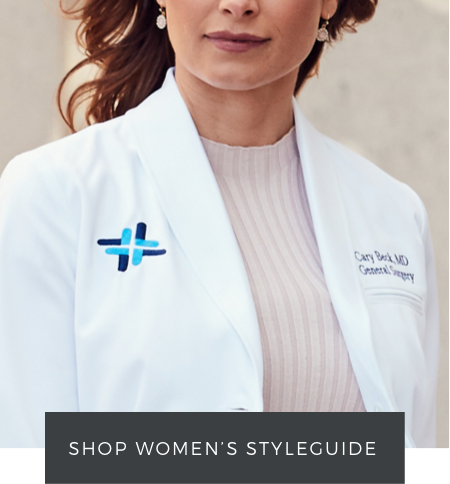 These designer-inspired physician lab coats are made from comfortably soft cotton fabric and feature modern lapels, exquisite pocket detail and clean finishing of all seams. See for yourself, browse one of the styles below. ElevatedAdvanced performance fabric that looks and feels luxurious with sleek construction that lengthens and slims. 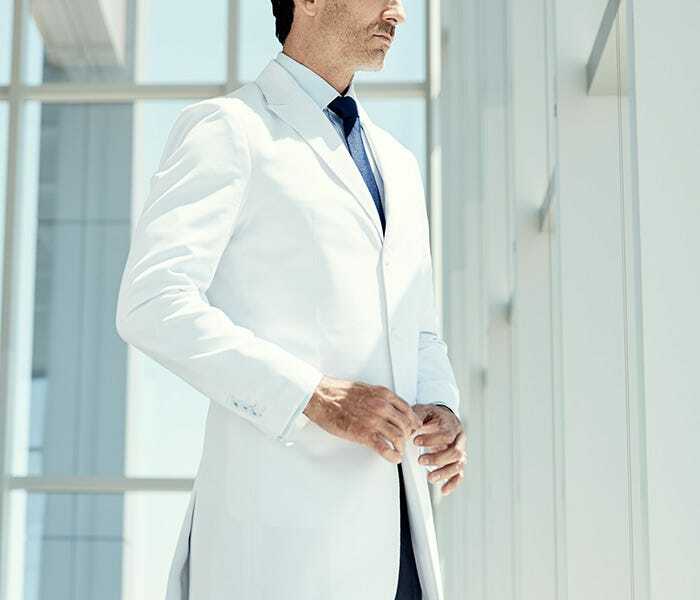 Medelita medical white coats exude sophistication, confidence, and indelible aptitude.